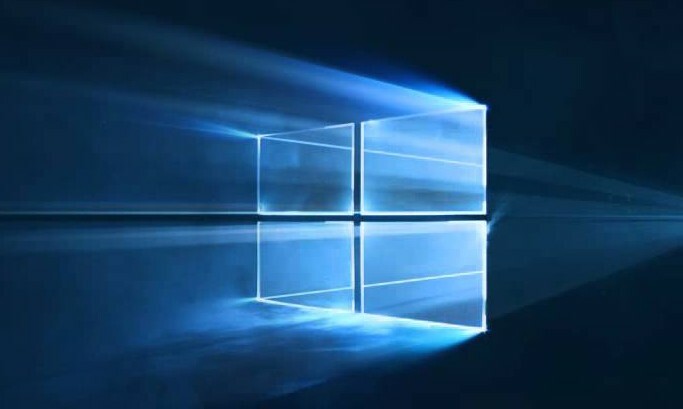 Windows 10 is getting closer to the magical milestone of a billion, with the news that the operating system has now been installed on more than 800 million devices globally. All this based on Yusuf Mehdi, Corporate VP of the Modern Life and Devices Group at Microsoft, which announced the milestone on Twitter. Microsoft has also updated its website “by the numbers” to celebrate the new total of 800 million. The last official update we had on Windows 10 numbers was released in September at Microsoft’s Ignite 2018 conference, where they informed us that 700 million devices had been reached. Windows 10 reached 600 million devices, instead, in November 2017, and reached 500 million in May 2017. Obviously, when Windows 10 was initially released in 2015, Microsoft declared that it imagined that the operating system was on a billion devices in two or three years. So, the company really wanted to reach one billion in mid-2018, but given the circumstances, it seems that the goal will not arrive before 2020 – five years after Windows 10 was released.